Will walking make you smarter? Does brisk walking help you learn or should you rest up first? Worldwide we are seeing the results of increases in body weight. Clearly being obese or overweight can seriously impact your health. We know that more exercise can help lose weight and may improve health but how much exercise is needed and the impact this might have on learning and memory is often overlooked. As little as 10 minutes of brisk exercise in the form of walking can improve your ability to learn things. Unfortunately, most people do not recognize this relationship. Most of us rest after exercise and then try to study and learn when well rested. We may be doing the whole exercise and learning behaviors backward. One study, (Salas et al, 2011) reports that a brisk 10-minute walk improved college students ability to learn new material. Unfortunately, the students in this study did not recognize that their learning had improved. Sometimes our own impression of how much we are learning turns out to be incorrect. As those who practice yoga will tell you, exercise does not need to be painful to be helpful. The key to getting health benefits from this form of exercise is not speed or strength, but to breathe as you do it. Doing a pose or posture slowly and with breathing can result in significant health benefits. 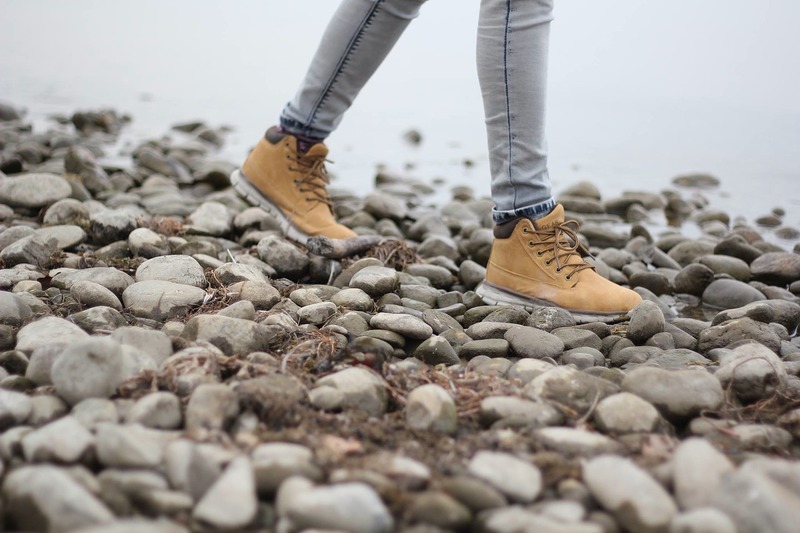 So if you find that your concentration is waning, the answer may be a brisk walk rather than the traditional “break” from the thinking activity. Turns out that we need a healthy body to help us with the tasks most of us think of as mental. This entry was posted in Health and tagged Counseling, David Joel Miller, emotions feelings, Exercise, Health benefits of Walking, Learning, Mental Health, Mental illness, Mind body connection, Yoga by David Joel Miller. Bookmark the permalink.